Have you ever scratched your head and wondered how the heck everyone else knows about social media marketing when you are just struggling to keep up with the latest trends. And forget marketing, you are just flailing around hoping that one of your posts will “go viral” and make all this hard work worth it. Stop right now! 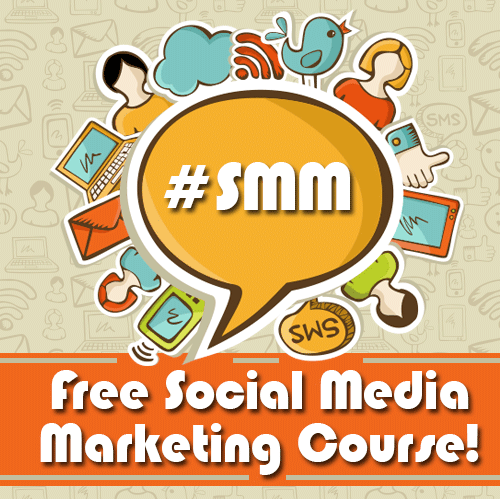 Social media marketing involves strategy and you CAN learn how to make the social sites work for your business. We have put together a course that will help you to understand HOW social works, WHY it is so important to your business and WHAT you should do to make the most of your time. When you take this course you will get advanced marketing marketing concepts that marketing pros usually charge between three hundred and three THOUSAND dollars for! Every few days you will get an email with another aspect of social media marketing. We stagger them so that you will have time to do a little work on each property before going to the next one! We need another category. Health and Wellness, Wellness practitioner, Health Educator, something like that. None that you have fit me. Hi Debbie! I would pick professional services…that is where we put our healthcare providers..:) I will make sure you get in the right category so you get great info! !